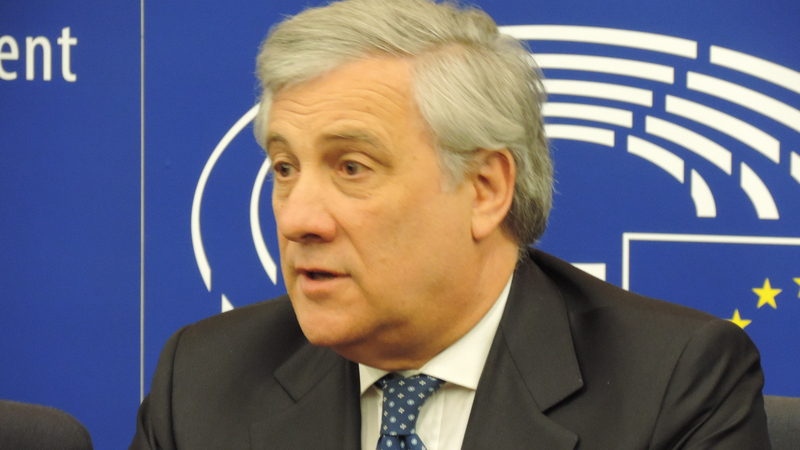 Van Densky is an international journalist, and political commentator specialised in EU affairs, EU foreign policy, energy, security and defence, development, NATO, NATO-Russia relations. She has been living and working in Brussels since 2005, after graduating from Maastricht Fine Arts Academy (ABK) and European school of journalism ( EJC). The combination of qualifications which allows her to navigate with competence in post-Gutenberg era of IT communications dominated by visual images. 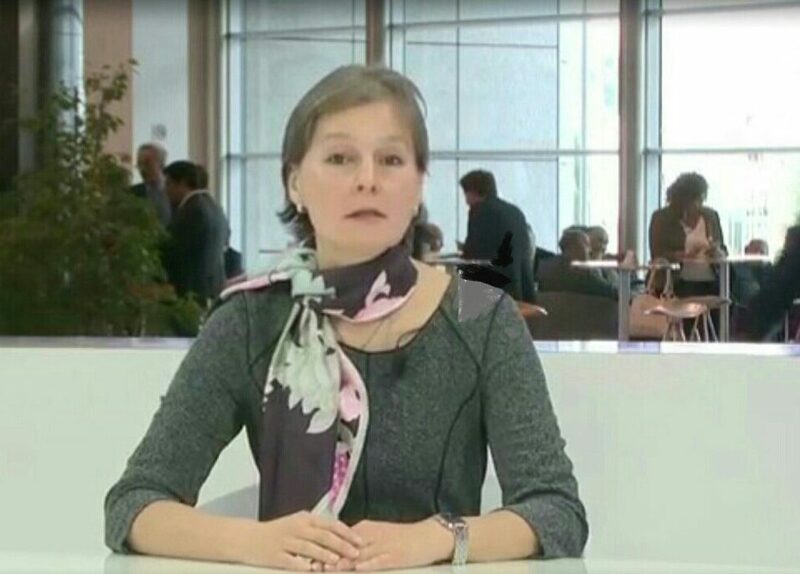 Anna van Desnky is a member of Brussels international press-corps – API(IPA), she has been accredited at EU institutions since January 2005 covering and commenting on EU for renown mass-media: BBC, Voice of America News, EU Reporter, Russia Today, Brussels Diplomatic.